The wait is over, and the weeks of auditioning and selection for Tv Africa’s bumper to bumper show is finally over. The show is set to take off in few weeks. Now for every show, there is a host(s). However, it doesn’t take just anyone to host a big show like this particular one. You need someone with enough competence, good articulations, smart and obviously fluent. Having looked around and scouted for who best fit for such a grand reality show for the masses, the mantle fell on Michael Quaidoo.He is a Ghanaian TV and radio personality known in the showbiz fraternity as Papa Sika. Although this is not the first time he’s going to host a show like this one, Sika couldn’t hide his joy and gratitude to the organizers. “I was elated when contacted for the role. It brought joy to me as a host who has been noticed. This means several years of hard work in the business never went unnoticed,” he said. Papa Sika has proven that his desire for media work has never changed. His jovial, dramatic yet critical nature as a presenter will pitch the brand new show as one of the highly rated programs on the channel. Sika hails from Takoradi, where he had his basic education at Ridge International School. 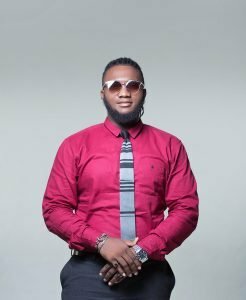 He continued to Ghana Secondary Technical School (GSTS).Papa Sika has worked with Hiplife giants like Ruff N Smooth and Keche. He does not only good at delivering on stage but is also a talented actor, having starred in movies like Bongo Bar, Unexpected and The Awaken just etc.Sika is an alumi of the University of Professional Studies, Accra (UPSA). 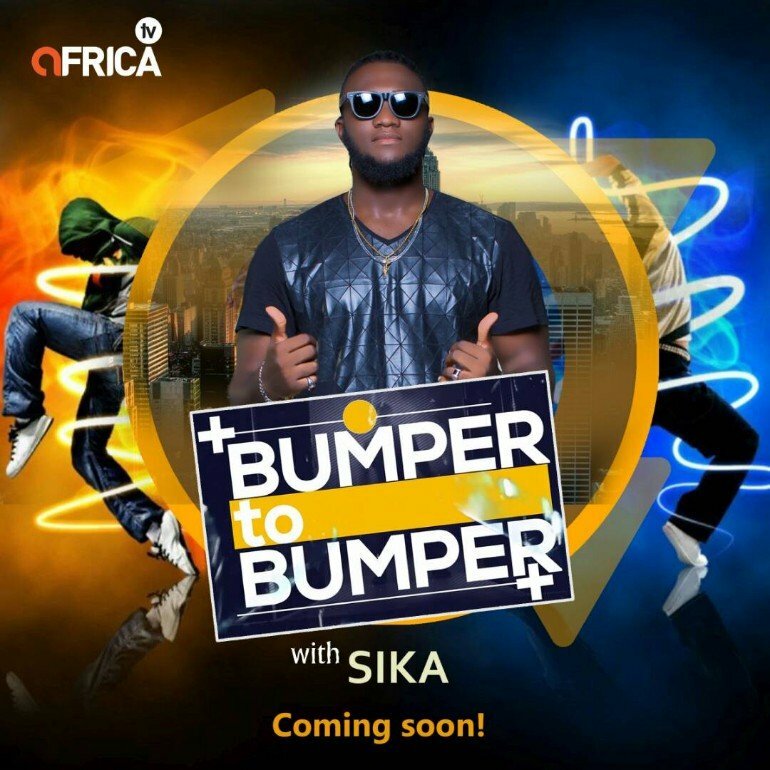 The Bumper to Bumper show will soon kick start and is slated to air for months on TELEVISION AFRICA.